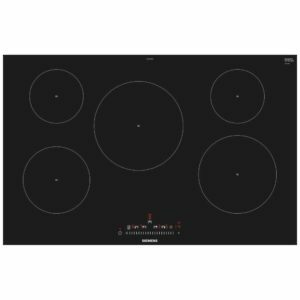 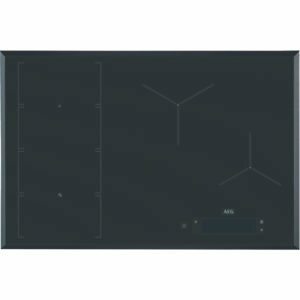 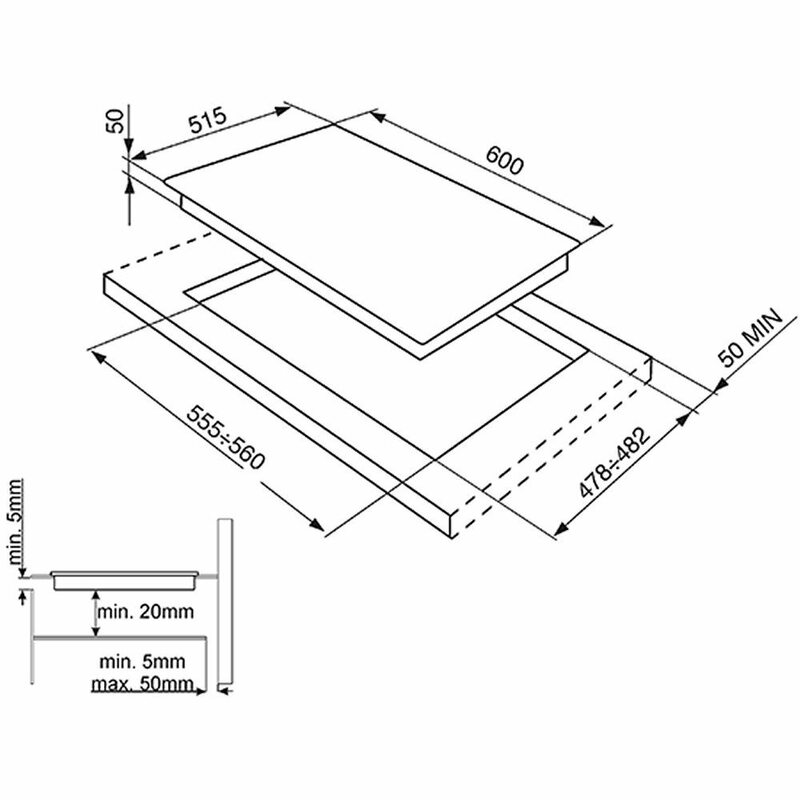 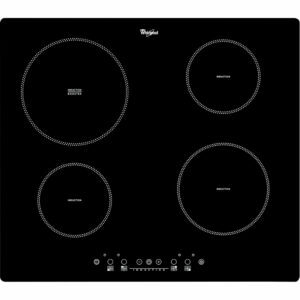 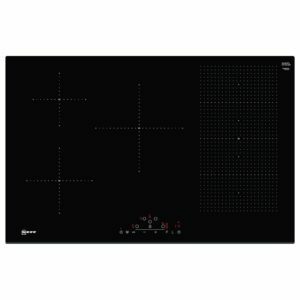 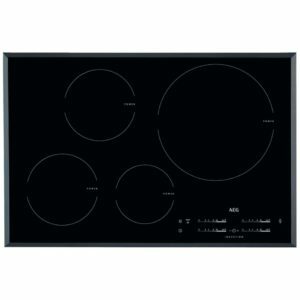 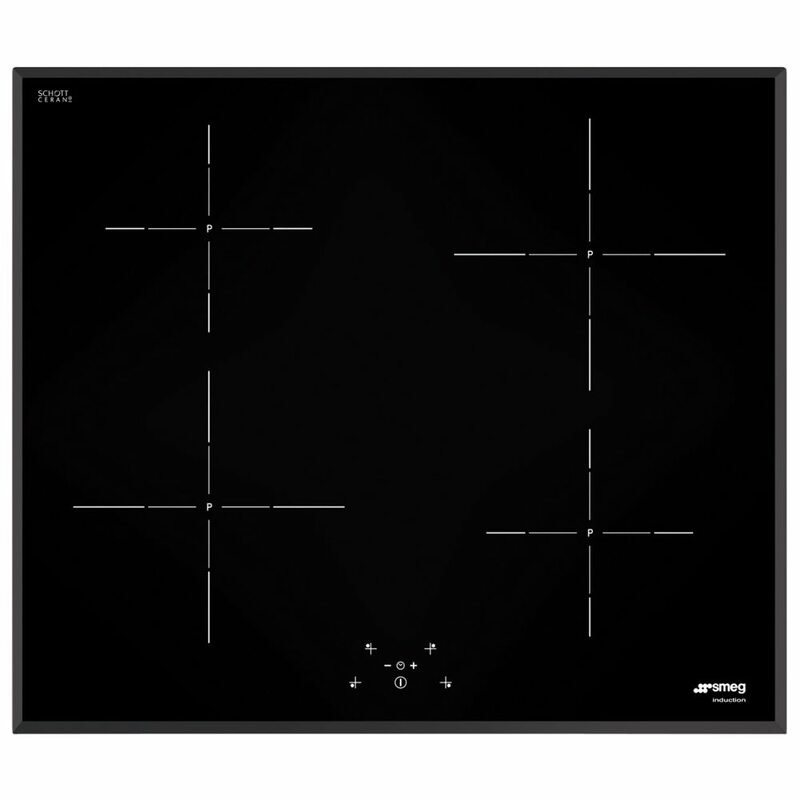 Cooking will be a treat with this superb 60cm wide induction hob from Smeg. 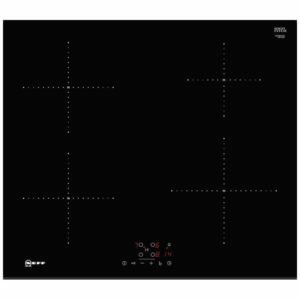 With four induction zones and nifty features such as boost, timers and automatic pan recognition you can be sure that you have the power but also the fantastic efficiency of induction. 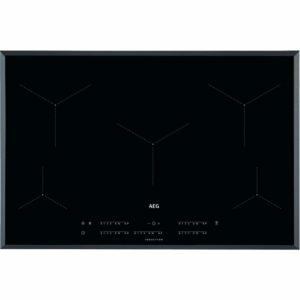 Finished in black glass with bevelled edges for a fantastic impact in any household.